You may have gotten a head start on your holiday shopping, but don’t forget to get something for yourself too. 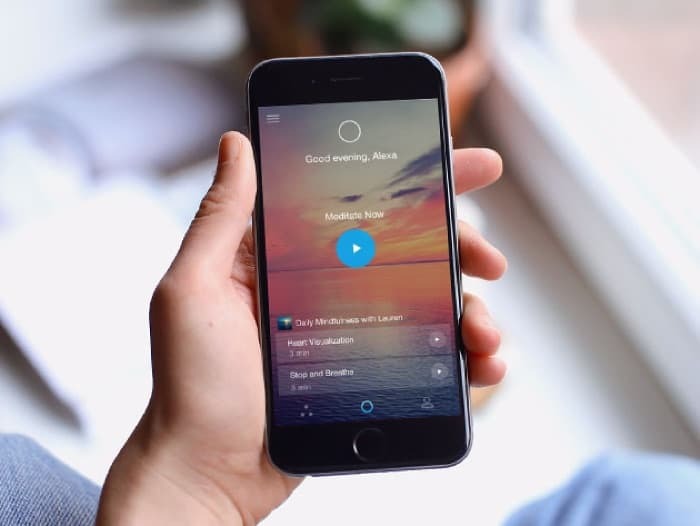 Here are 4 apps we’ve rounded up that are all deeply discounted; and you can save an extra 40% off their sale price when you use the coupon code CMSAVE40 at checkout. And, if you’re trying to shop other apps and software steals, check out more here. In addition to making great films, animation is an extremely valuable marketing and sales tool that anyone can incorporate into their work. 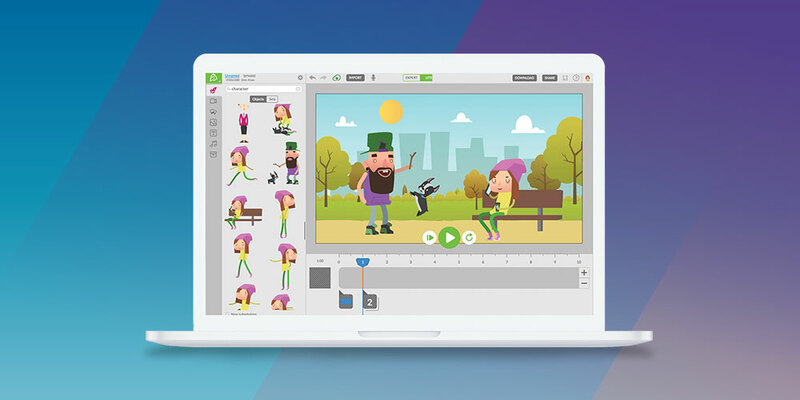 Animatron Studio Pro is the leading program used by companies like Google, Dell, NASA, Facebook, Salesforce, MetLife, Amazon, Disney, Fox, and Oracle to create animations and graphics that engage audiences. 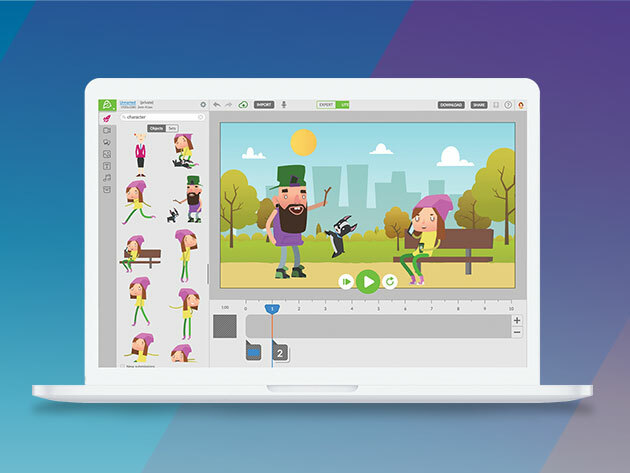 It’s a fully customizable animator, but you don’t have to have any design or coding experience to use it effectively. Don’t forget to use coupon code CMSAVE40 to save an extra 40% at checkout. Almost everyone deals with stress and anxiety at some point. Whether you already struggle, or have in the past, it’s important to prioritize your mental health every once in a while. 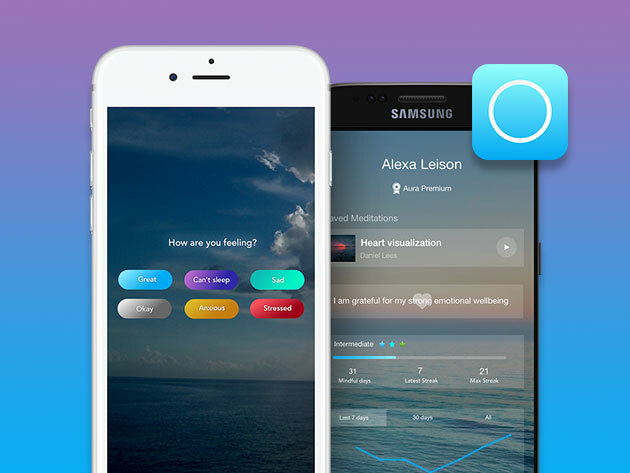 Aura features a groundbreaking, personalized AI that teaches you how to relieve the symptoms of stress by providing scientifically backed mindfulness meditation exercises for you to enjoy every day. 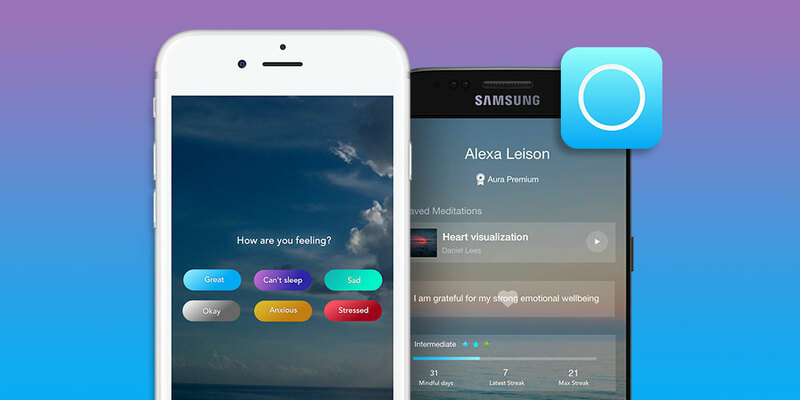 It’s one of the few mindfulness apps out there that actually uses machine learning to personalize itself to you and your needs. Plus, you can take an extra 40% off when you use coupon code CMSAVE40 at checkout. piZap is a suite of digital programs that can accomplish basically any creative task at a fraction of the price of Adobe Creative Suite. You can do virtually anything with piZap – make emojis, edit photos, create digital art, and so much more. It’s a great tool for any entrepreneur that needs to create their own graphics regularly, like for a YouTube channel or blog. Save an extra 40% when you use coupon code CMSAVE40 at checkout. 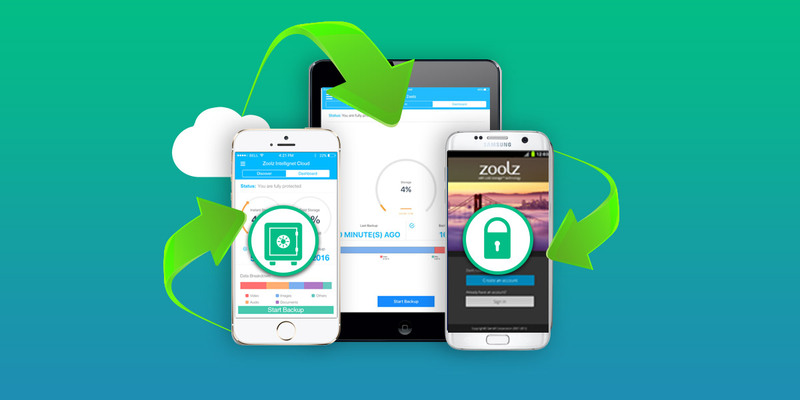 Cloud storage has a reputation for being pricey, but Zoolz is offering a smarter way to purchase cloud backup for life right now – and for 98% off the standard price they charge. With this deal, you get a lifetime of cold and instant storage totaling 2TB. Don’t forget to use coupon code CMSAVE40 to save an extra 40% at checkout.